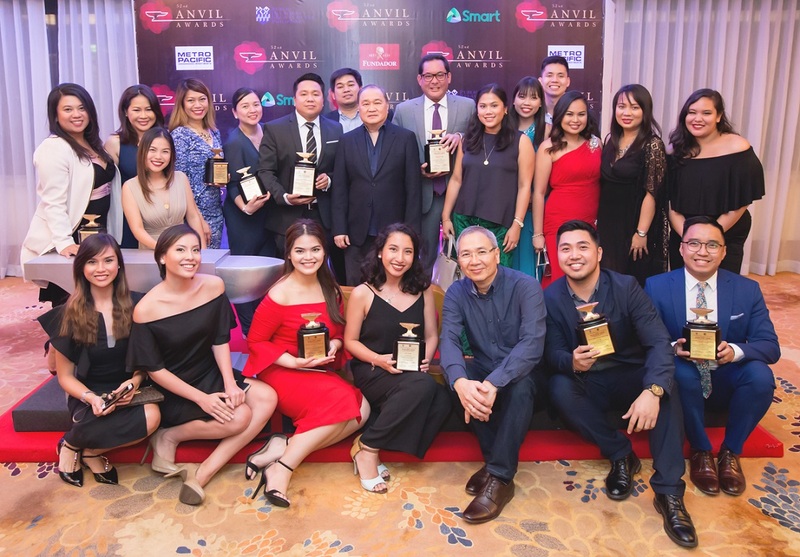 MANILA, Philippines – Leading telecoms and digital services provider PLDT marks another milestone this year with 18 Anvil awards for its excellent communications programs from its Home, Enterprise, and Public Affairs units during the recently-concluded 52nd Anvil Awards presented by the Public Relations Society of the Philippines (PRSP). The annual Anvil Awards, honoring the most outstanding communications programs and tools implemented from October 2015 – October 2016, is a celebration of excellence within the local PR industry. The Anvil recognizes outstanding public relations programs and tools, as well as the agencies and companies that have created out-of-the-box business communication initiatives.